If you have a website that has increased needs in space and high traffic, such as a large news portal or a forum, then what you need is hosting in a Dedicated Server, to get faster speeds and more reliability. 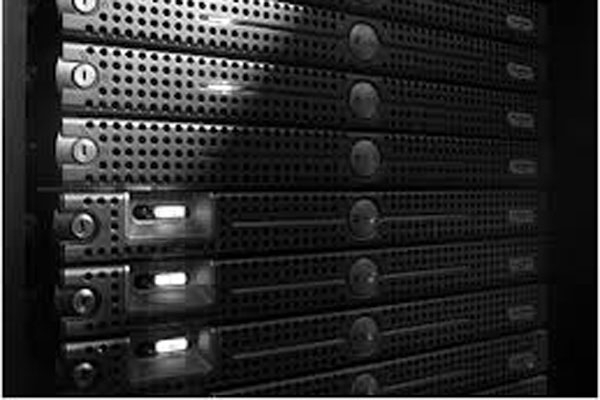 Hosting in a dedicated server, gives you full control over the server. You can use full processing power, memory capacity and the entire storage space. You get the maximum data transmission speed. All these are major benefits but you should be aware of the specifications of the equipment you need, in order to select the server that meets your expectations. It makes no sense to pay for a dedicated server with a processing power that will not serve the requirements of your website. Another advantage offered by using a dedicated server is a complete management software and your accounts, as well as personalized customization of hosting of your website. In dedicated servers you have the ability to install your own applications which will help to improve performance of your website. Finally, with a dedicated server you can have complete protection of your contents, as installation and upgrade of security systems depend solely on you. An extensive market research is advisable, before you decide for both service provider and hardware for you website.